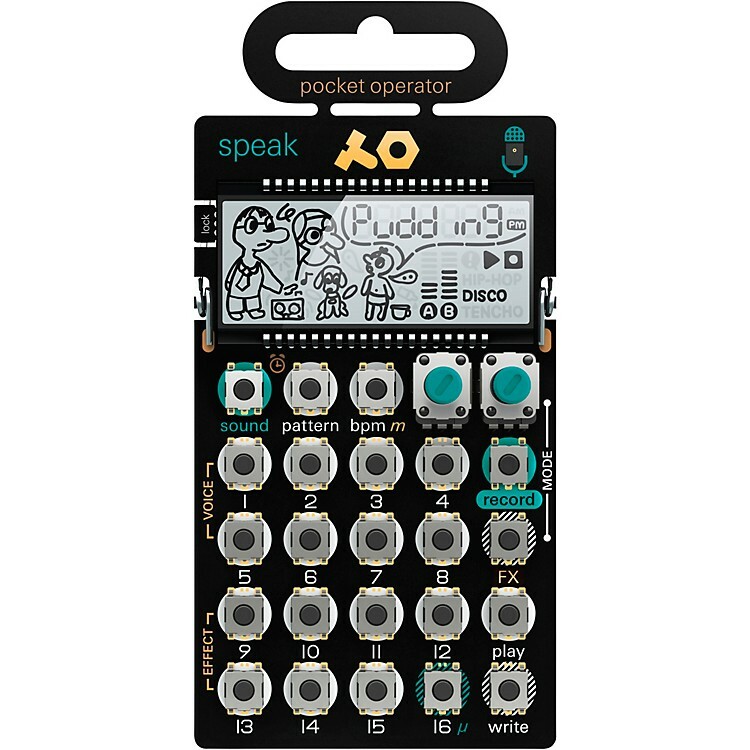 Part of the 3rd generation Pocket Operator, Metal Series. Record and synthesize voices using eight different engines with PO-35 Speak. The PO-35 use the built in microphone to instantly record your own voice, and completely change its character. Play with it, sequence it and add effects and drums on top. Vocal synthesizer and sequencer with built-in microphone for eight different voice character sampling.